Mobile Event Apps are exploding in popularity and there are hundreds of companies in the event app space. Event apps have a variety of different features but the basic purpose is to take the information / content that used to be physically handed out to attendees (schedules, maps, speaker bios, etc.) and make it accessible through a mobile app. 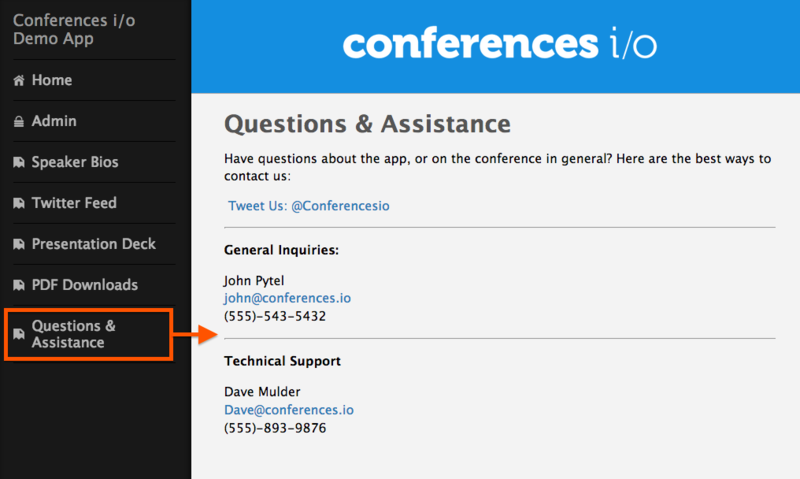 Conferences i/o is an Audience Response System (ARS) and we don’t try to compete in the event app space. We focus exclusively on building the world’s best Audience Response System, and offer very little functionality outside of that purpose. 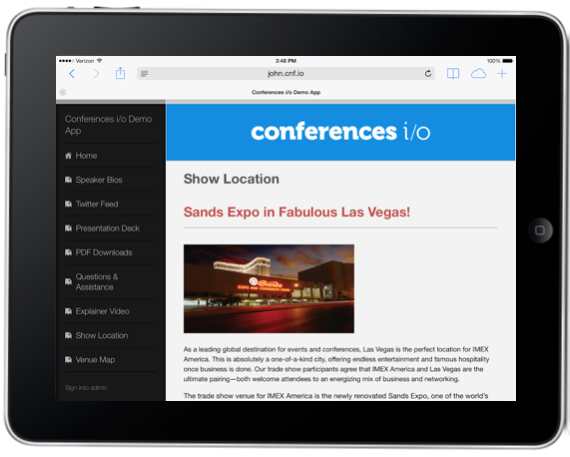 Though many of our customers use Conferences i/o in conjunction with another event app (we make it very easy to integrate), many use Conferences i/o as a standalone application. 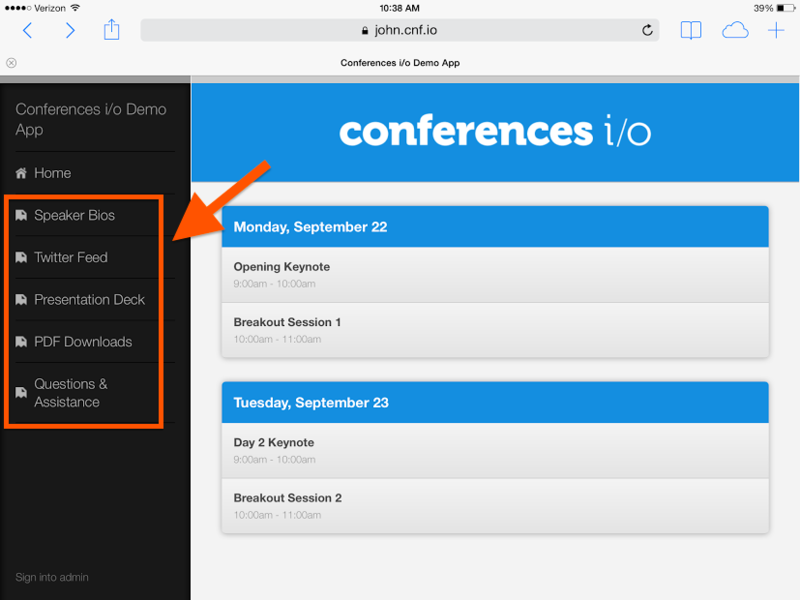 We put together this post to highlight how Conferences i/o can serve the purpose of an event app, at a very basic level, when being used as a standalone product. This can be accomplished by using our “Pages” feature. What Does The Pages Feature Do? As you’ll see in a moment, the Pages feature can be used in a variety of ways but a basic explanation is that it allows you to create and host content (outside of Q&A, Polls, or Evals) on the application. A button will appear on your app’s navigation panel for each page that you create. 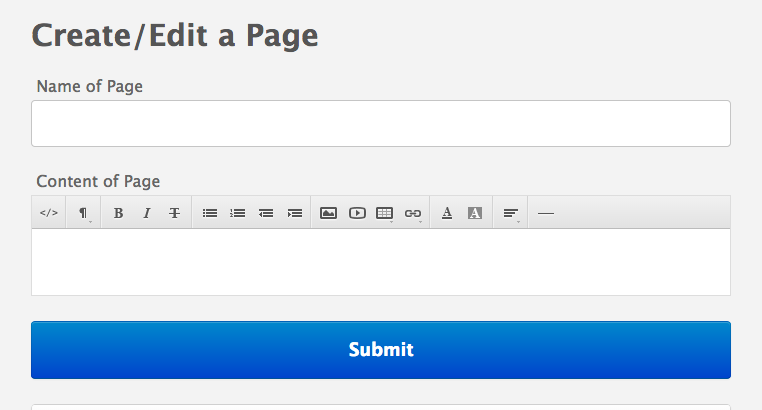 The Pages feature is basically a content creation widget, there are no templates for creating specific types of Pages. The built-in widget makes it easy to format text, insert images, videos, links, etc. even if you don’t have any web development / HTML skills. Let’s say I want to include some contact information on the app in case my attendees have any questions or issues during my event. I can type (or copy and paste) text directly into the Pages Widget and add some simple formatting / hyperlinks. The Pages Widget can also be turned into an HTML editor which allows you to take Pages to the next level. If you, or someone on your staff has HTML / web development skills the possibilities of what type of Pages you can create are endless. Essentially anything that can be developed on a website, can be created as a Page on your app. Even without a high level of web development skills, the widget can be used to easily embed all sorts of different content. 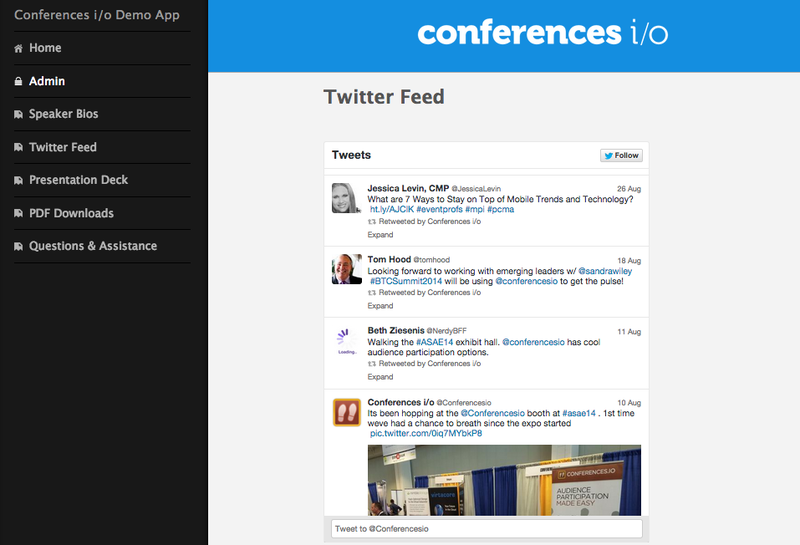 Many online tools like Twitter, Slideshare, YouTube, etc. provide you with an embed code that you can simply copy and paste into the HTML Editor. The possibilities are really endless in terms of what types of Pages you can create but we’ve put together a short slide deck (below) which has a few examples / ideas that you can use for inspiration.